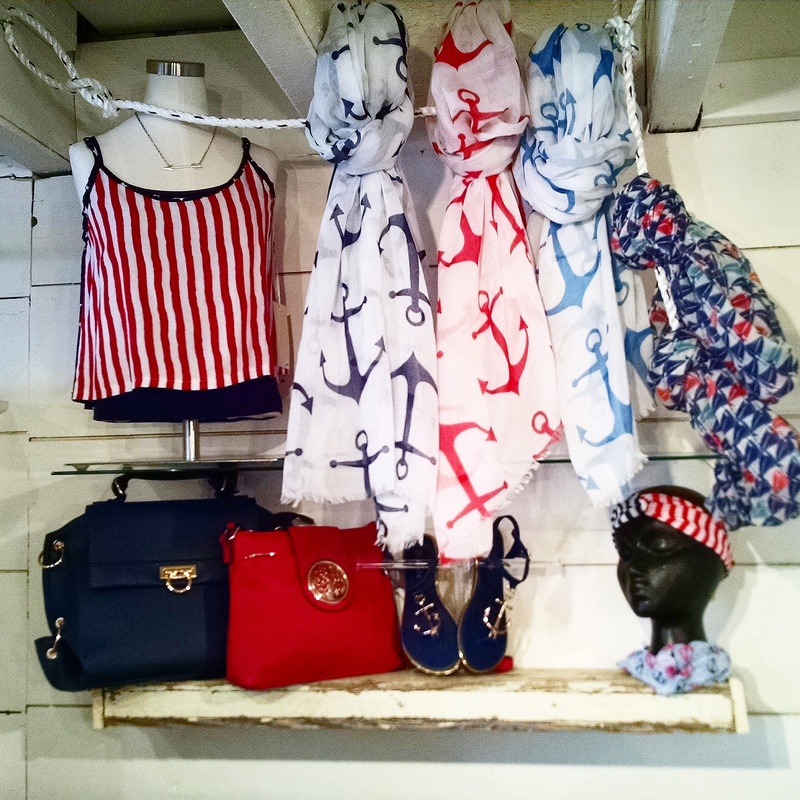 Anchors ⚓ Away! Get yours @Lovelys_Boutique! 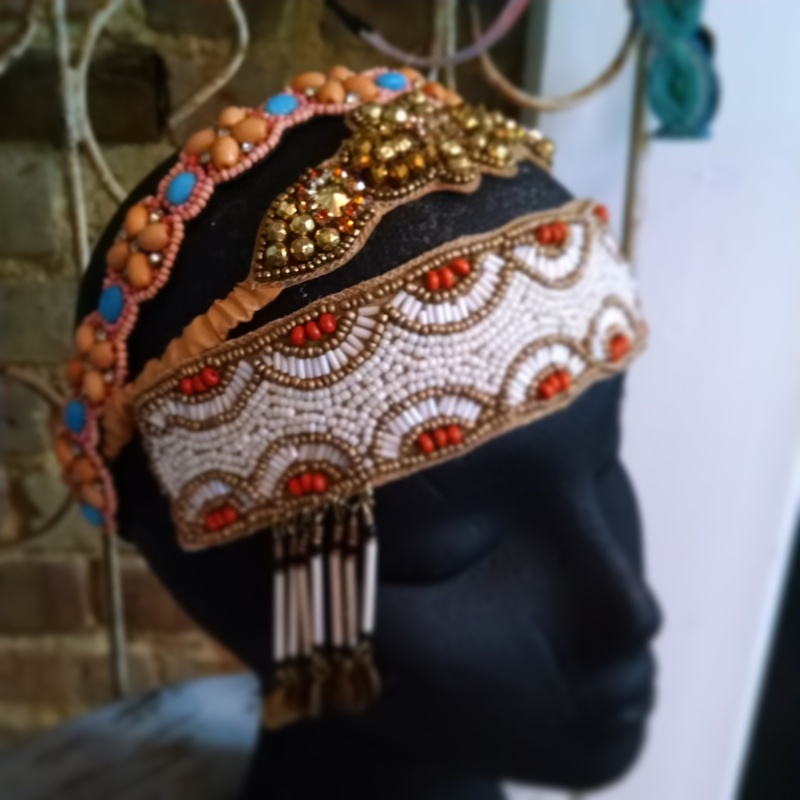 Posted in #coastalliving, #crystalcoastnc, #hairaccessories, #summer2015, beach, coral, Fashion, Just In, Kiss closure handbags, knit dress, mocha, sea foam green, Shoes, Shorts, Spring Fashion, Spring2015, Summer Fashion, Swansboro, sweater, sweater wraps, Tie Dye. Pink and Palazzo go together @Lovelys_Boutique! Posted in #summer2015, beach, coral, Fall, Fashion, Just In, Kiss closure handbags, knit dress, mocha, sea foam green, Shoes, Shorts, Spring Fashion, Spring2015, Summer Fashion, Swansboro, sweater, sweater wraps, Tie Dye. 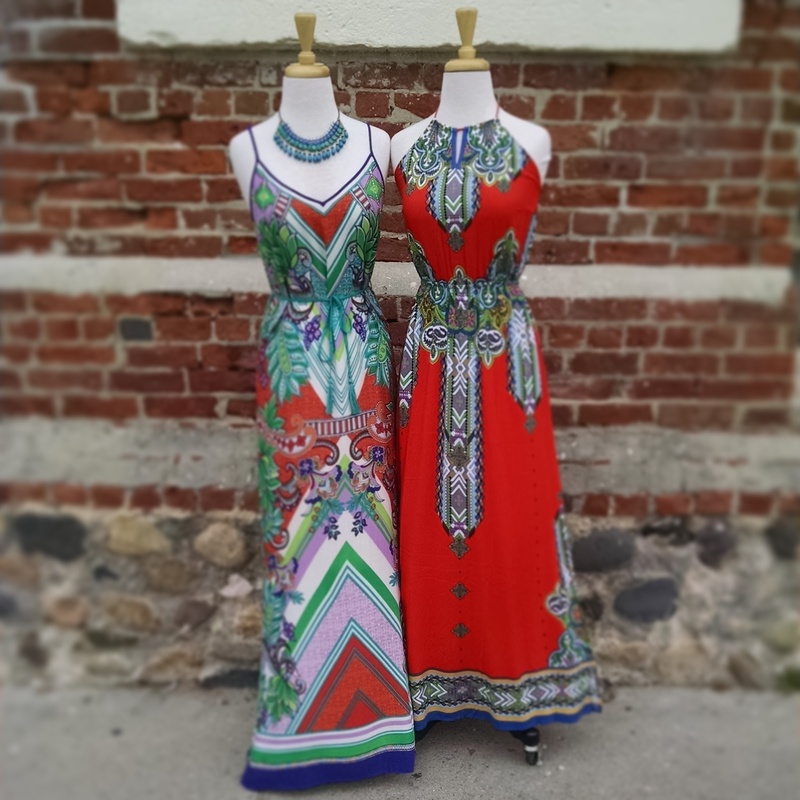 Get all dressed up @Lovelys_Boutique! 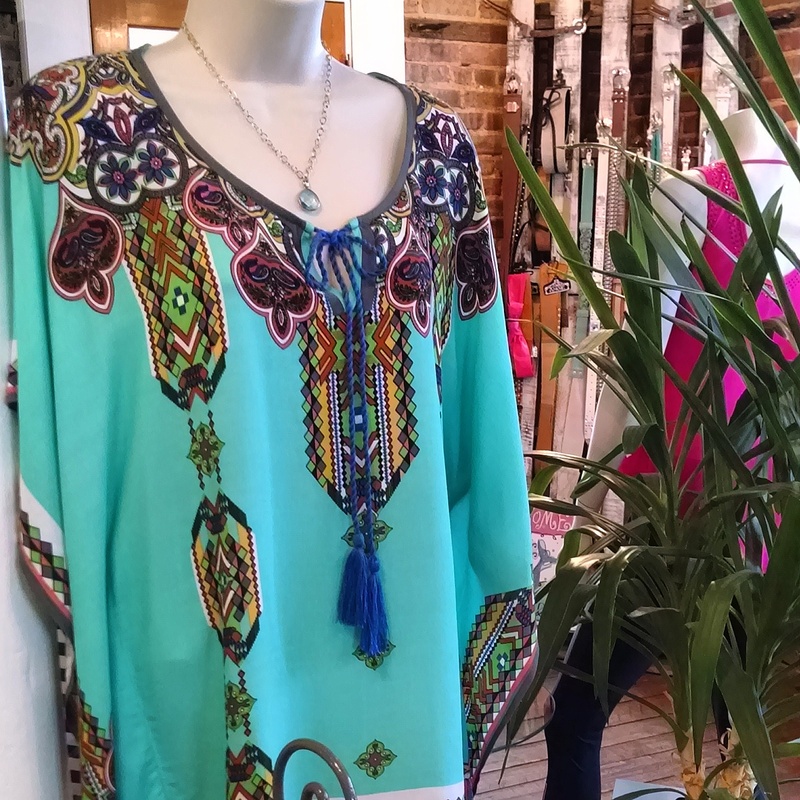 Posted in #coastalliving, #crystalcoastnc, #hairaccessories, #summer2015, beach, coral, Events, Fashion, Jewelry, Just In, Kiss closure handbags, knit dress, mocha, Necklace, sea foam green, Shoes, Shorts, Spring Fashion, Spring2015, Summer Fashion, Swansboro, sweater, sweater wraps, Tie Dye, Winter. 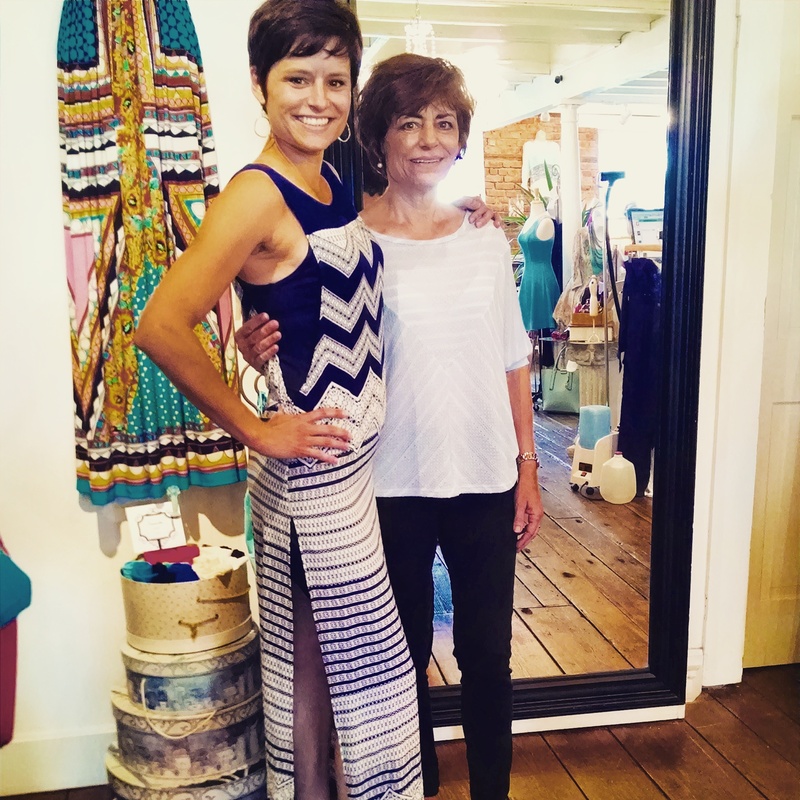 Posted in #coastalliving, #crystalcoastnc, #hairaccessories, #summer2015, beach, coral, Events, Fashion, Just In, Kiss closure handbags, knit dress, mocha, sea foam green, Shoes, Shorts, Spring Fashion, Spring2015, Summer Fashion, Swansboro, sweater, sweater wraps, Tie Dye, Winter. 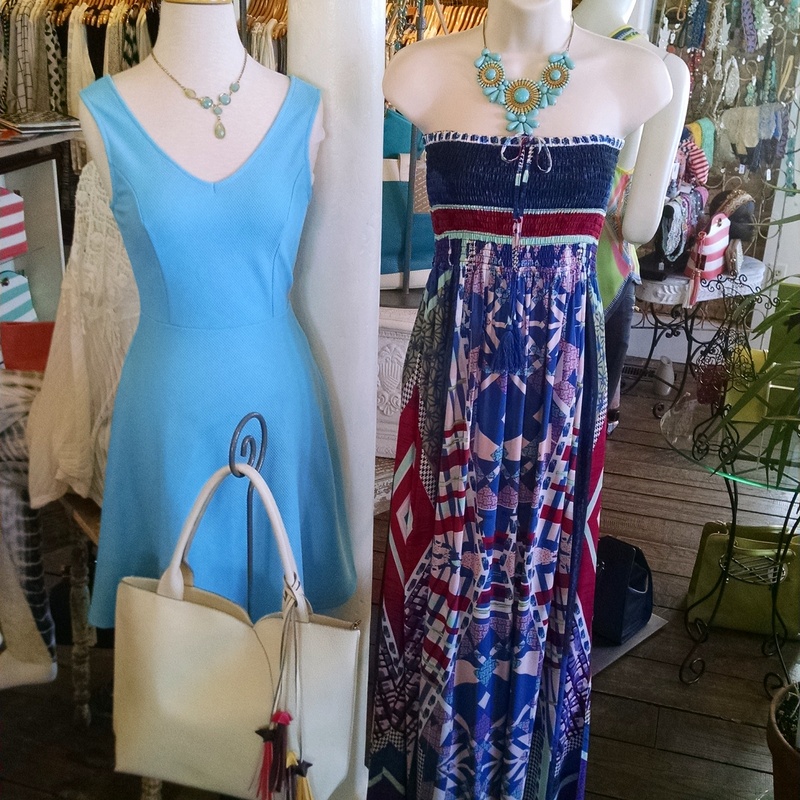 Posted in #coastalliving, #crystalcoastnc, #hairaccessories, #summer2015, beach, coral, Events, Fashion, Just In, Kiss closure handbags, knit dress, mocha, Necklace, sea foam green, Shoes, Shorts, Spring Fashion, Spring2015, Summer Fashion, Swansboro, sweater, sweater wraps, Tie Dye.